As one of major theme events in 2014 (8th) Global Entrepreneurship Week China, the Sino-Korea Entrepreneurship Investment Forum was held on November 20 in Shanghai Pudong Expo, sponsored by Shanghai STEP Technology Financial Group Co., Ltd. and Korea Venture Capital Co., Ltd.
As one of important events in 2014 (8th) Global Entrepreneurship Week China, the "Angel Walking into Laboratory" Special Event for Graduates was held on November 20, 2014 in Shanghai, sponsored by Shanghai Municipal Education Commission and organized by Shanghai Technology Entrepreneurship Foundation for Graduates. 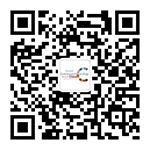 On the 2014 (3rd) Angel & Early Stage Investment Summit of Global Entrepreneurship Week China held today, the important "China Angel Investment and Incubation Research Report" of 2014 was officially released. As one special event in 2014 (8th) Global Entrepreneurship Week China, the Recruit Incubator Promotion Event & Forum was held on November 22 in the Entrepreneurship Week, sponsored by Recruit Holdings. Global New Entrepreneurship Conference of 2014 (8th) Global Entrepreneurship Week China was held in Shanghai at the afternoon on November 22, jointly organized by Global Entrepreneurship Week China Organizing Committee and Shanghai Technology Entrepreneurship Foundation for Graduates. At 2:00 p.m. on November 23, eight new couples dressed in wedding dresses slowly walked into the hall with the music. As the final major event in 2014 (8th) Global Entrepreneurship Week China, such a unique wedding ceremony was organized by Shanghai Technology Entrepreneurship Foundation for Graduates for eight new couples of entrepreneurs. 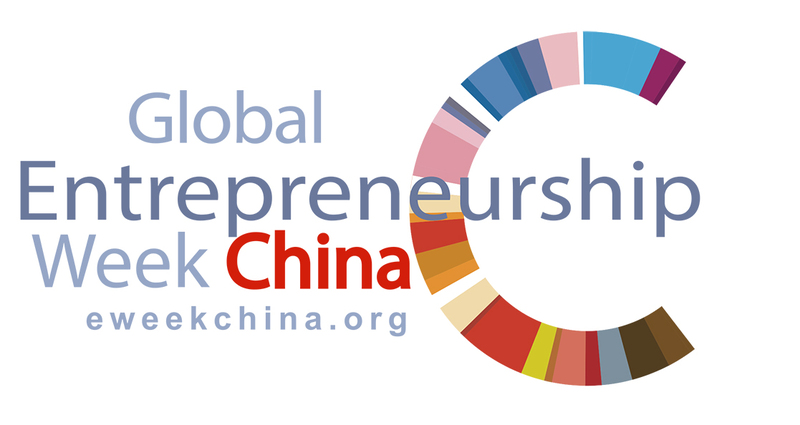 As an event firstly launched in this Entrepreneurship Week organized by Global Entrepreneurship Week China Organizing Committee, organizer of Global Entrepreneurship Week China, and Shanghai Technology Entrepreneurship Foundation for Graduates (EFG), 2014 Open Courses of Entrepreneurship (seven sessions) will be held at Shanghai Pudong Expo in succession from November 18, 2014. 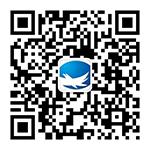 As one of major theme events in 2014 (8th) Global Entrepreneurship Week China, the Forum of New Entrepreneurship Service Mode was held on November 19 in Shanghai, jointly organized by Global Entrepreneurship Week China Organizing Committee, Shanghai Technology Entrepreneurship Foundation for Graduates, and Zhangjiang High-Tech Industrial Development Zone, and also supported by Shanghai STEP Technology Financial Group Co., Ltd.